With over ten years working within the public sector; Steve brings high level problem solving and change management experience. Vanguard Systems Thinking and ITIL qualified, Steve has delivered significant financial savings and service improvements throughout his career, driving change across multiple service areas and partnerships; radically overhauling long standing processes to deliver value improvements for the customer whilst achieving cost reductions in times of austerity. Steve joined Delt as it shared his vision for investing in his new home ‘The South West’, having moved from the Midlands in 2014, and improving services to make a difference at a time where it’s most needed. Gail has worked in the NHS in Devon in various IT roles starting in Mid Devon Primary Care Group in 2001 and finally with the role of IT Department Manager for the IT team in Northern, Eastern and Western Devon Clinical Commissioning Group before transferring to Delt. Her role in Delt is the NHS Partner Relationship Manager and she works alongside the Retained Client function as the business relationship link between Delt and the client at the executive level. Gail is the Registration Authority (RA) Manager for NEW Devon CCG and is responsible for running the RA service that provides NHS Smartcards to CCG staff, GP surgeries, pharmacies and other non-NHSorganisations in Devon. Gail is also involved in finishing the local implementation of national NHS projects such as Summary Care Record and GP2GP electronic record transfer. Originally from North Wales, Paul moved down to Plympton in 1998 with his Cornish wife having spent ten years in the Royal Air Force. His family has since grown with two children and a dog which keep him very active, as well as his passion for playing football and sea kayaking (including fishing). His career has largely been spent in IT, starting out in technical roles before making the decision many years ago to move into IT leadership. 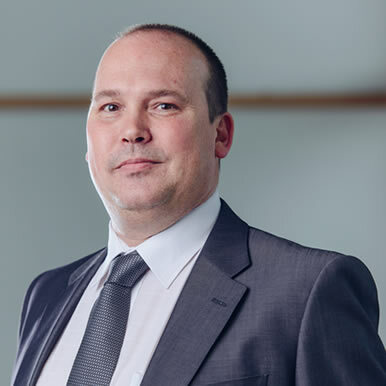 Paul has worked in a number of industries in both the private and public sector over the years with responsibility for Infrastructure, Application, Client and Operations management. 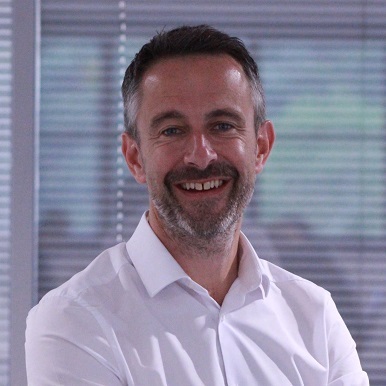 He prides himself on being a team player, helping people to develop, delivering positive outcomes for clients and continually challenging the “status quo” to improve. 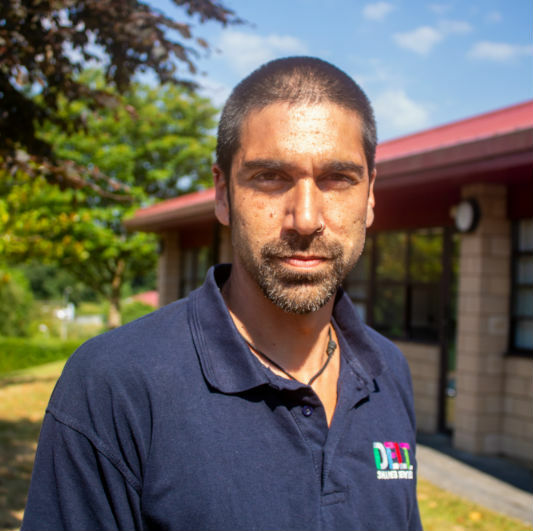 Paul joined Delt in July 2017 as it offered him an exciting opportunity to join a growing organisation where he could help the team achieve positive outcomes and make a real difference for people in the South West. 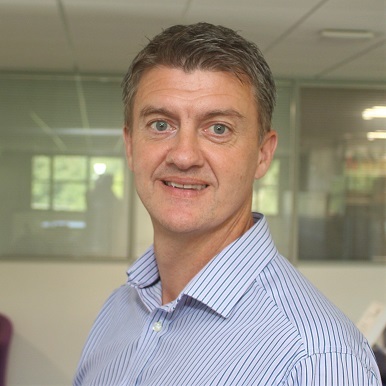 Born in Plymouth, Jon’s career in IT has taken him to Edinburgh and back, covering roles in solution design and delivery, also project, programme and service management, supporting and leading transformation projects across the utility, automotive and banking sectors. Driven by a desire to work in the public interest, Jon returned from Scotland to his spiritual home shortly after the turn of the millennium, working for Plymouth City Council IT in a variety of delivery and management roles, before moving to the NHS in 2014 to work on strategic projects to integrate care services. Jon then took the opportunity to join Delt, to build on this work and help shape IT solution delivery across public interest organisations in the region. His passion is helping to support bringing organisations together, so they can collectively provide the best outcomes for people. Jon loves life in the South West, enjoying the great outdoors on land and on the water with his wife and three children. Jon shares a love of live performance with his family, whether it is music, comedy, theatre or, on matchdays, watching his beloved Plymouth Argyle. Damean has a wide industry background, spending many years at a Leadership level. He has strong people skills which ideally places him to lead on Delt’s New business. Head of New Business makes Damean responsible for taking on new customers to existing services, and oversees the taking on of new services and business lines. Damean loves getting out there and living his life to the full, which supports all the varied hobbies he participates in. This includes Scouting, climbing, Off Roading and shooting, but by far his favorite hobby is kayaking and canoeing. He is a UKCC coach and can be found in and around the waters of Plymouth Sound 3 – 4 times a week. He is happily married with two teenage children. After being born in the UK and raised in Canada, Jane finally came to her senses and returned home to Cornwall in 2014. She has spent the last 15 years working in organisational development roles in both the private and public sector where she has overseen the development of a number of transformational talent management strategies that have led to engaging, inspiring and high performing cultures. Jane joined Delt in August 2017 and brings a passion and commitment to building collaborative working relationships that value and leverage the strengths of others. She is looking forward to contributing to the positive impact that Delt is having on the people of the South West. When not at Delt, she lives in Cornwall with her husband and they love to spend their time with family, walking the coastal path and exploring the South West. Accountancy is Paul’s second career. His early career took him to Devonport Naval Base, British Rail and Wrigley’s in various labouring roles. 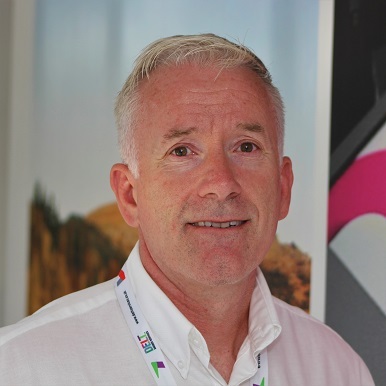 During his 10 years at Wrigley’s he paid for his own studies and after gaining his first accountancy qualification was promoted to the role of Costing Supervisor for manufacturing. After three years he left to further his experience and continue his studies working in various sectors including telecoms, logistics, technology and financial services. As he then progressed into senior roles with Age Concern, Theatre Royal Plymouth and Pluss he gained exposure and experience in a range of interesting projects such as the refurbishment of the Theatre Royal Plymouth and being involved in delivering government contracts at Pluss. Over time he took on additional responsibilities for commercial operations, HR and organisational/employee development. He enjoys the variety that a career in accountancy delivers and is really excited to have joined Delt at such a pivotal point in its growth cycle. Paul lives in the South Hams and is married with four children. He lists his hobbies as golf (I’m rubbish at that) and avoiding anything DIYrelated (which I excel at!). 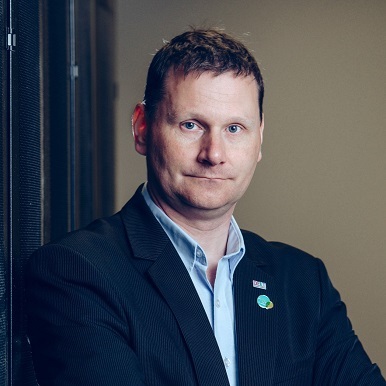 Husband, father, IT guy, magician, hypnotist, dragster driver: Giles came to Delt in January 2015 after a varied career that started in theatre and television but turned into management consultancy and IT leadership on both sides of the Atlantic. 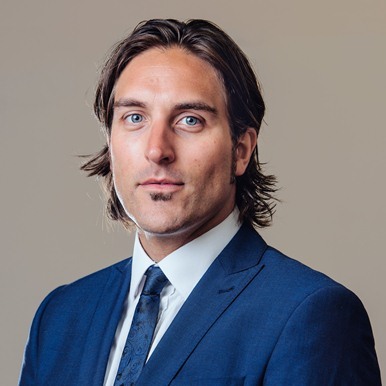 Giles has been CIO for the MoDs US operations, both Head of Transformation Communications and Change and Head of Solution Delivery for Babcock International. Giles lives in North Cornwall with one wife, two children, four and a bit rabbits, two dogs, at least three cats, a hamster, many chickens and an ever increasing zoo of other fluffy carbon based life forms that seem to turn up when he isn’t looking. When not being passionate about delivering the opportunities presented by Delt, Giles is usually found building or repairing things, tinkering with his custom motorcycle or wondering what this new animal is that just jumped onto his bed. Giles came to Delt because of the opportunity to improve people’s lives in the South West and show that a public interest company could do things better, faster and cheaper. Lorna is the Joint Chief Nursing Officer for both New Devon and South Devon and Torbay CCGs. Lorna qualified as a nurse in 1982 at the Royal United Hospital School of Nursing, Bath and as a midwife in 1986 at the Peterborough School of Midwifery. She moved to Devon with her family in 1996 after returning from living and working in Canada for 10 years. She has experience in business management following the completion of an MBA at Exeter University in 2006. 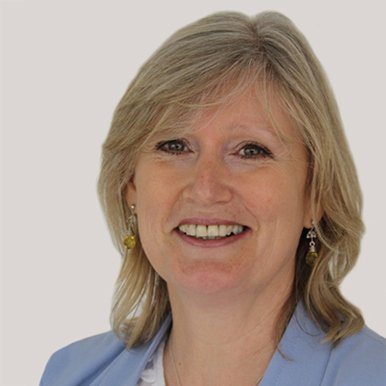 Lorna has worked across both NHS provider and commissioner organisations and, since July 2014, she has been the Chief Nursing Officer for NHS Northern, Eastern and Western Devon CCG. 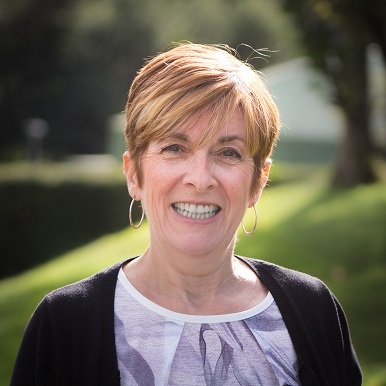 She recently widened her role to also be Chief Nursing Officer for South Devon and Torbay CCG as the two CCGs work more closely together across the Devon STP. 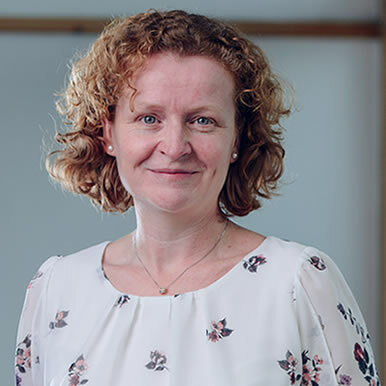 Lorna has been elected onto the national NHS Clinical Commissioner board as the board nurse and chairs the NHS Clinical Commissioner nurse forum. Lorna is also the Caldicott Guardian for the two CCGs.